It’s the Year of the Snake! And I guess it has been for like almost two weeks now. Anyhow, I hope it’s treating everyone well. I don’t think I posted it here, but I did my first promo postcard for the event and sent out the first round to magazine art directors. I need to sit down sometime this week and get another batch together to send to publishers and illustration agencies. 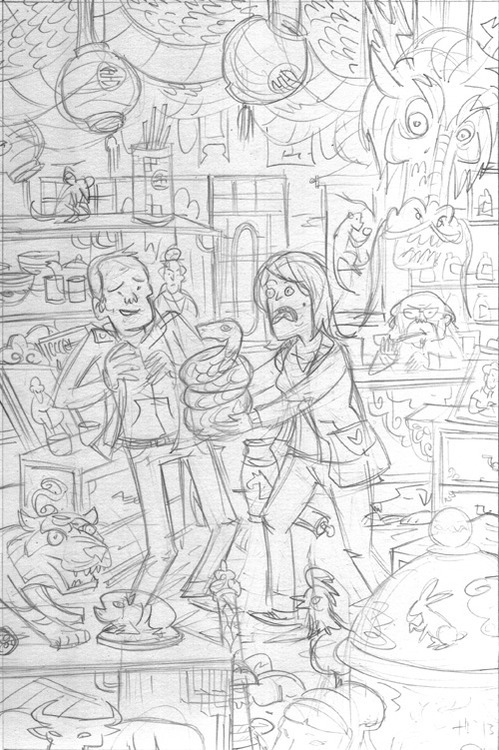 And here’s the pencils, if you’re interested in seeing that sort of thing. I still have lots of postcards available if you would like one. Just leave your mailing address in the comments section, or send me an e-mail. 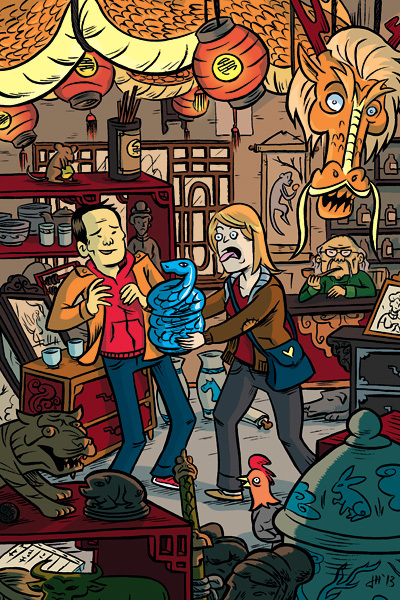 I also did illustrations for the horoscopes in the Asian Reporter’s special edition. 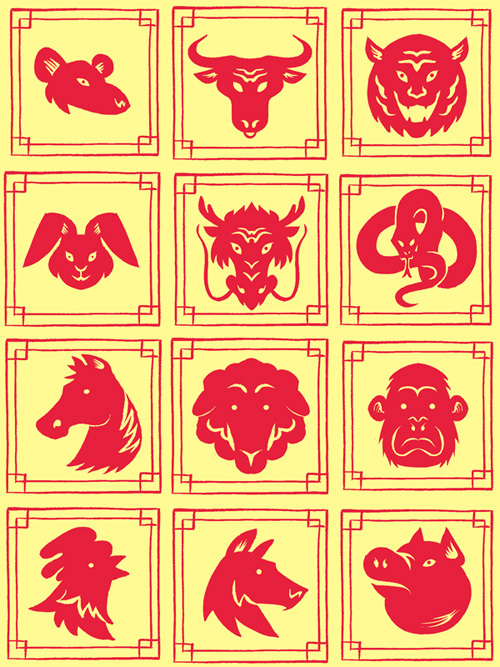 If you’re interested in reading your horoscope for the Year of the Snake, you can check out the AR’s special edition online here. This entry was posted in Uncategorized by Jonathan Hill. Bookmark the permalink.